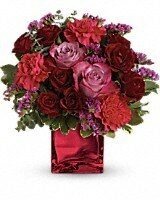 Enrapture your paramour with this dramatic display of red spray roses and lavender roses. 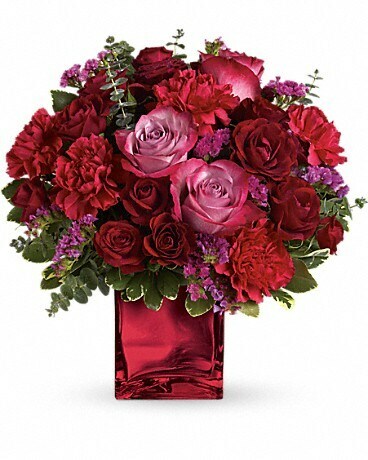 This bouquet is arranged in a red glass cube. 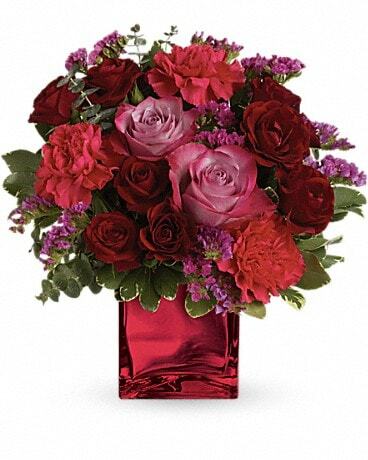 Enrapture your paramour with this dramatic display of red spray roses and lavender roses. 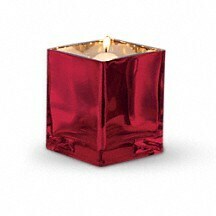 This bouquet is arranged in a red, red glass cube.